I wasn't sure I would get back here for a monthly update this time, but realized I needed to post something. I've been busy with lots of things and most of my work time has been wrapped up in my publishing and editing. 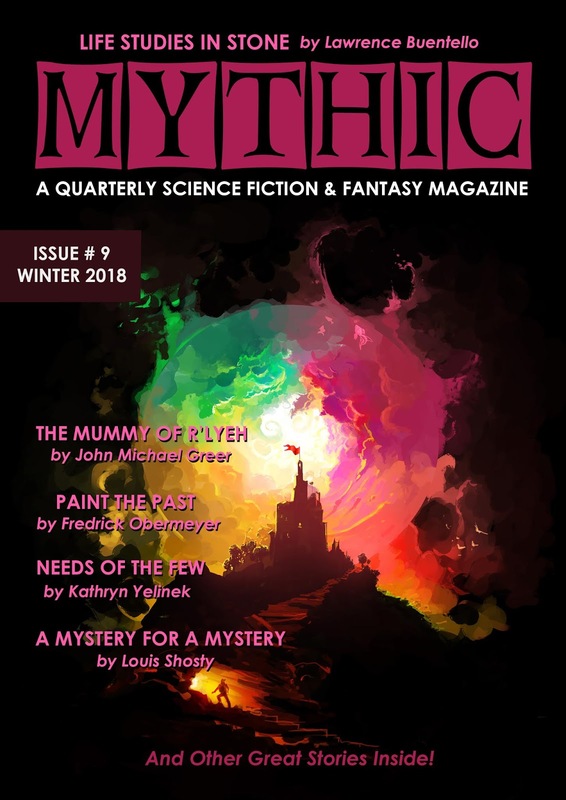 My magazine, MYTHIC, is getting closer to its debut and I have a slate of books coming out via Founders House Publishing that I'm trying to get further down the pipeline. So, I'm basically on a hiatus from writing. 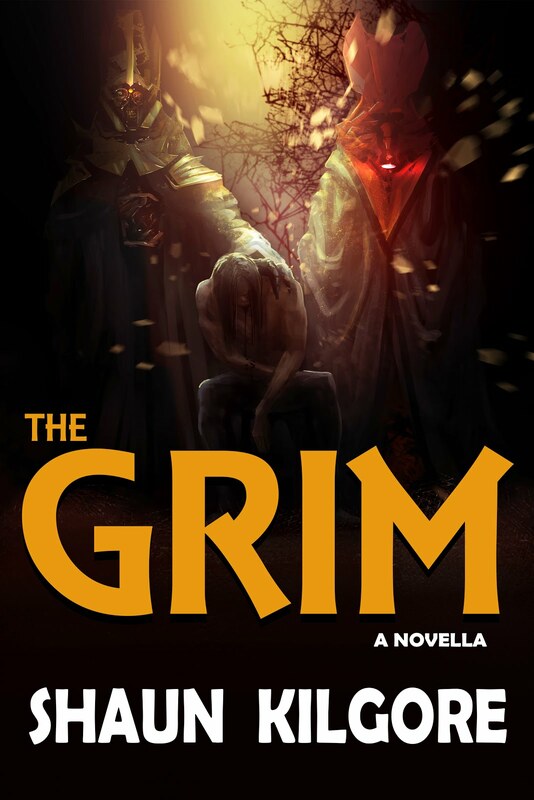 I will say that I have book I play to release which includes a novella and several short stories, including a few that have never been published so at least I will have a new release this year. Stay tuned for more info on all that. I'll do a cover reveal when I get that sorted out. All of this work is taking place in a very turbulent period for me personally. I'll spare you all the details, but it has been a difficult time and it's not over yet. It has brought me low and continually reminds me that I can only deal with one day at a time. Enormous, life-altering events cannot be tackled single-handedly and at one time. They must be dealt with, little by little, one small piece at a time. If I can absorb that little lesson, I will be doing much better at handling all of this. Plus, I won't hinder any of the work that I must do. So that's about it for an update.